A campus drama about high school students. An ordinary girl and a wealthy girl have a complicated relationship, they seem like the closest friends but they both yearn for each other's lives. 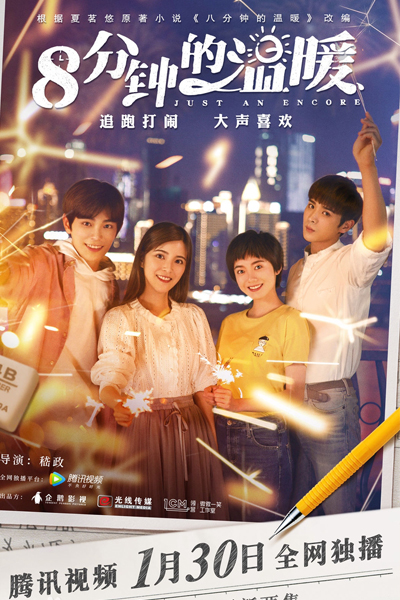 A normal high school girl named Yan Ze (Jiang Zhuojun), her genius seat mate Ji Xiao (Chen Xun), frenemy He Xinliang (Ding Yuxi) and school beauty Gu Xiye (Zhu Danni) are students of Yangming High School. This is their coming of age story.